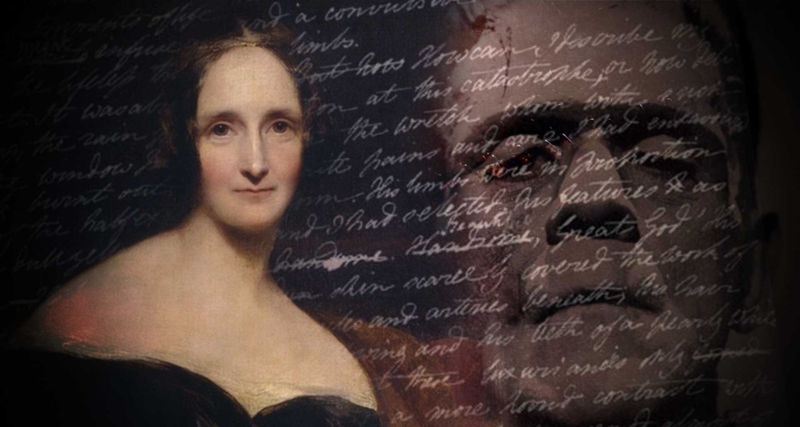 Happy 221st Birthday to Mary Shelley, the author of Frankenstein, a novel whose influence cannot be overstated — extending even beyond horror and sci fi. I’ve been watching Anime for some time now. However, I’m very selective with what I watch. Six years ago, I befriended Jordan Gilmore, a fellow Anime fan, and since then we have spent almost every Saturday watching an Anime together. Jordan generally picks the title. I never complain because he has great taste. This past Saturday, we watched “Cowboy Bebop”, a classic space western Anime that was lauded for its animation and soundtrack, not to mention its compelling and entertaining characters and stories. Episode 20 of “Cowboy Bebop” titled Pierrot le Fou is one I hadn’t seen before. Unlike many shows, I’d only caught episodes of “Cowboy Bebop” here and there and had never bothered to see it all the way through until now. In this episode, Spike has an unfortunate run-in with Mad Pierrot, an assassin who resembles the penguin in Batman, the character Gwynplaine that Conrad Veidt portrays in The Man Who Laughs (1928), and the vampire Lon Chaney portrays in London after Midnight (1927). He’s an absolutely terrifying character who’s relatively unstoppable. And it just so happens that he was made this way. You see, he’s not exactly human. He’s been genetically modified and subjected to horrible experiments in order to make him a sort of super soldier. But unlike Captain America, he did not retain his faculties. Instead. he was boiled down to a compulsive child with a penchant for killing things. You would think such a man would be contained better, but you would be wrong. He easily escapes and begins wreaking havoc. By the time Spike faces off with him for the second time, he’s almost completely infantile. With luck, Spike is able to wound him. While the majority of the episode is quite disturbing, it is at this point where the episode truly digs into the viewer’s mind. 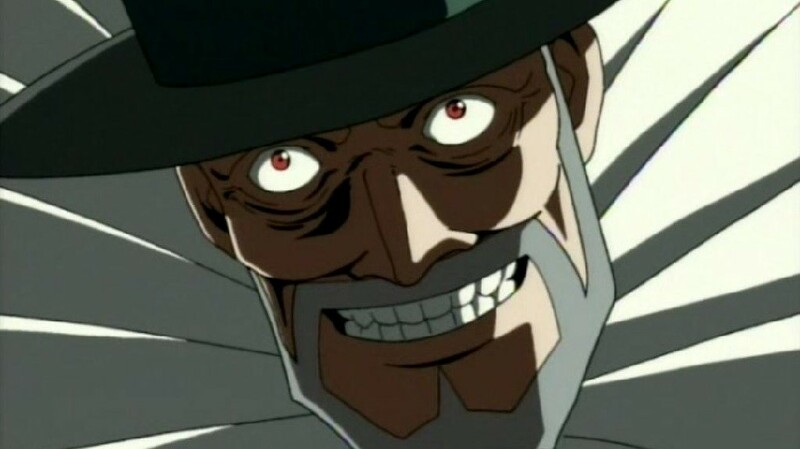 We watch as Mad Pierrot has a meltdown. The fear which we harbor for him melts away. We transfer our fear and our rage to the people who gave him life. 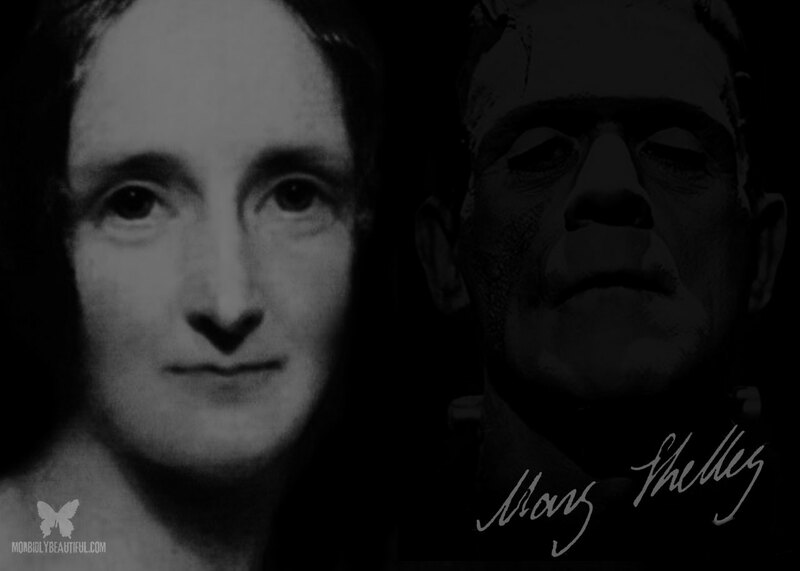 August 30th is Mary Shelley’s 221st birthday. 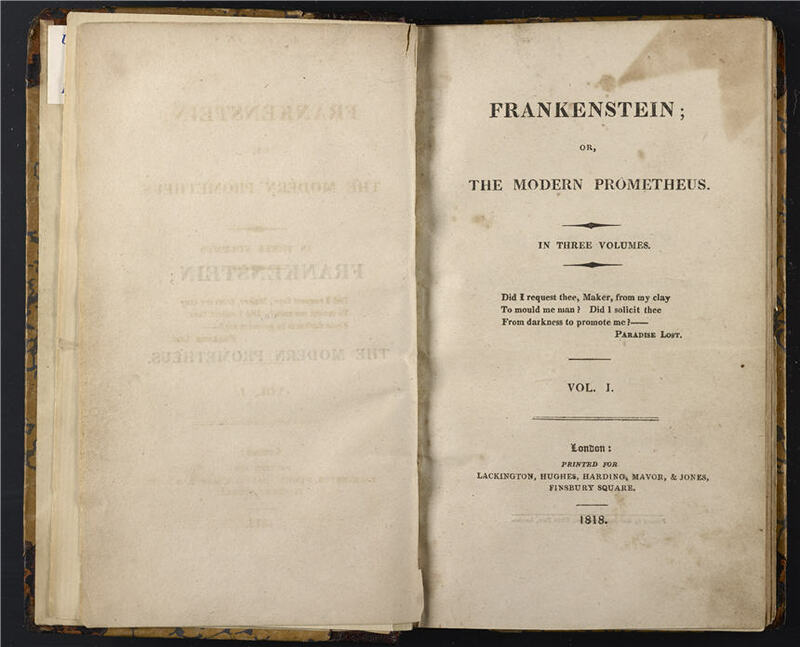 She wrote, among other works, “Frankenstein”, arguably one of the greatest pieces of horror literature and THE greatest piece of Science Fiction literature. Although her masterpiece is now 200 years old, it continues to inspire other works of fiction. Episode 20 of “Cowboy Bebop” is just one of many examples. Someday I hope to make it to St Peter’s Church in Bournemouth England where Mary Shelley is buried and wish her a happy birthday “in person”. But for now, I’ll do it in this article. Happy birthday, Mary Shelley. Thank you for writing down your nightmare so that other nightmares could be born.